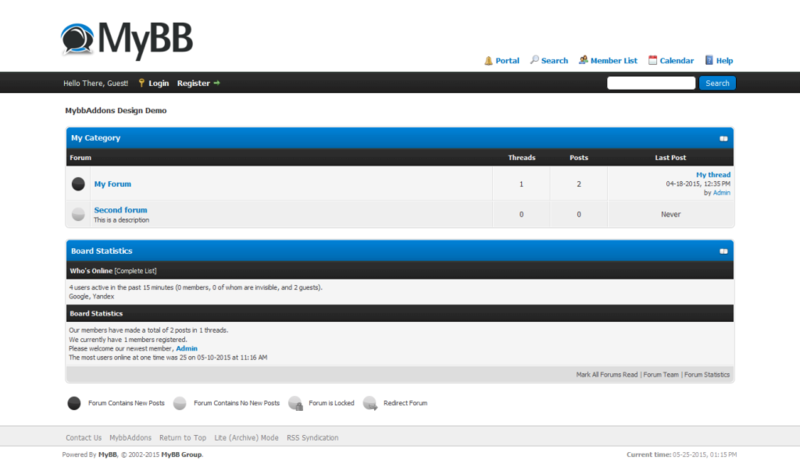 If you want to run a successful MyBB forum, you’ll need something else then the default theme. You’ll need a MyBB design that makes your site unique. If your site looks like all of the other MyBB installations with the default theme, you’ll get less attention and make less money if you use MyBB for Business. The default MyBB theme is no good choice for a Business forum.